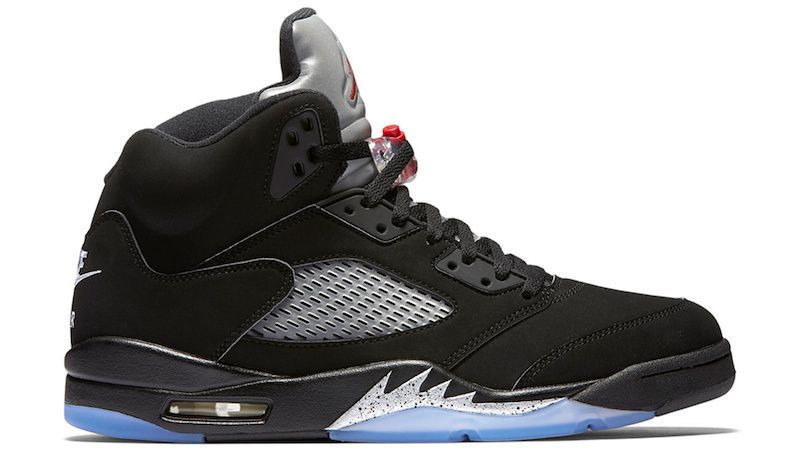 The Air Jordan 5 “Black Metallic” returns in OG form featuring Nike Air on the heel this Summer. 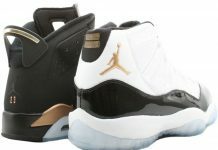 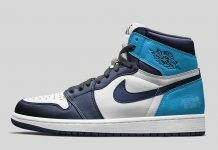 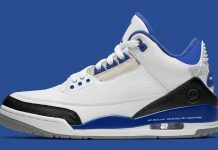 Last released in 2011, this Air Jordan colorway was another classic in the Jordan library to be long remembered. 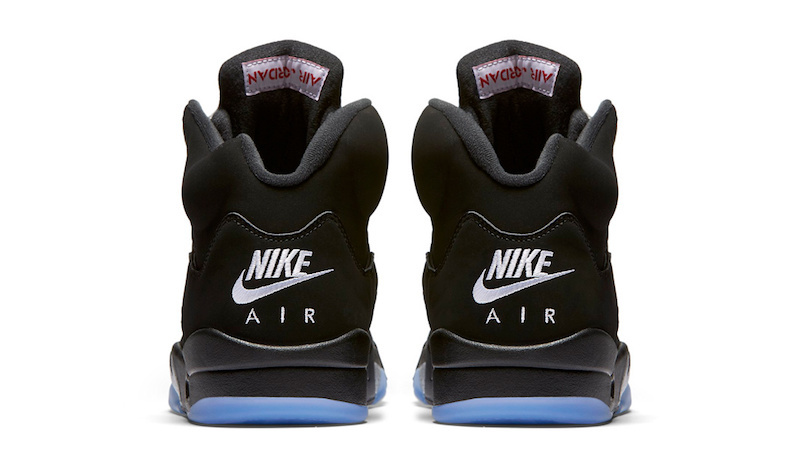 Worn by Michael Jordan in 1990, the Air Jordan 5 “Black Metallic” quickly became one of the most recognized colorways in the V series and one of the most popular. 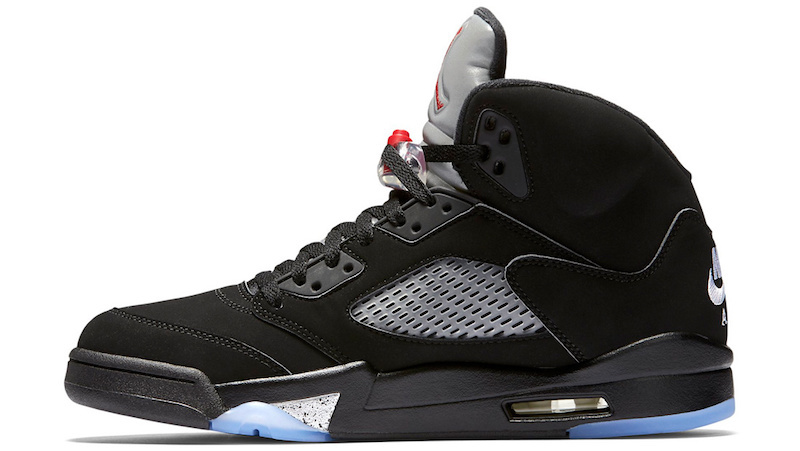 In 2016, we’ll finally be seeing these once again with Nike Air on the heel just like the 99′ and OG release. 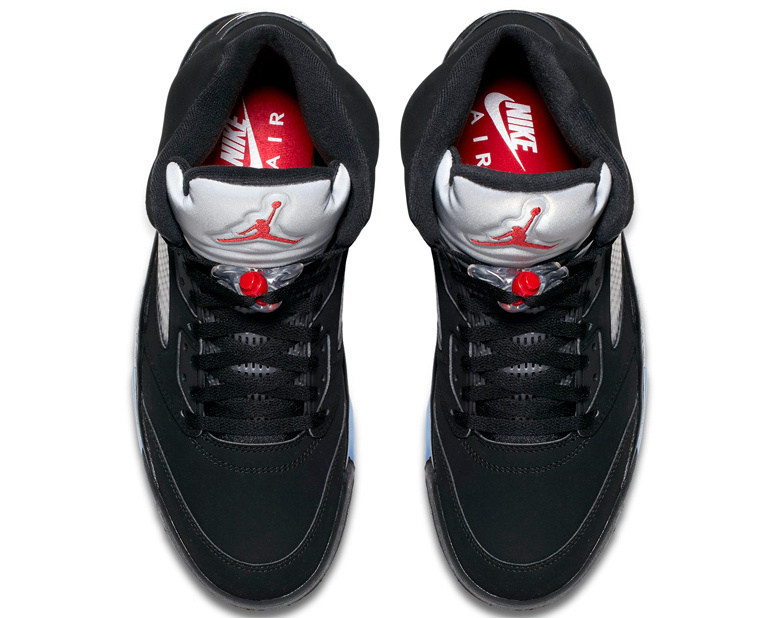 The Air Jordan 5 is dressed in a black nubuck upper with Metallic Silver accents, White and Fire red. 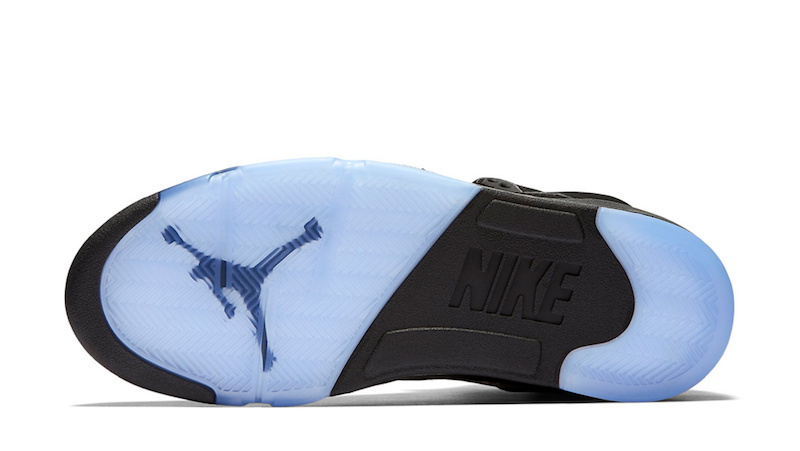 The heel features the Nike Air logo stitched, while clear soles and a clear lace locks finishes these off OG style. 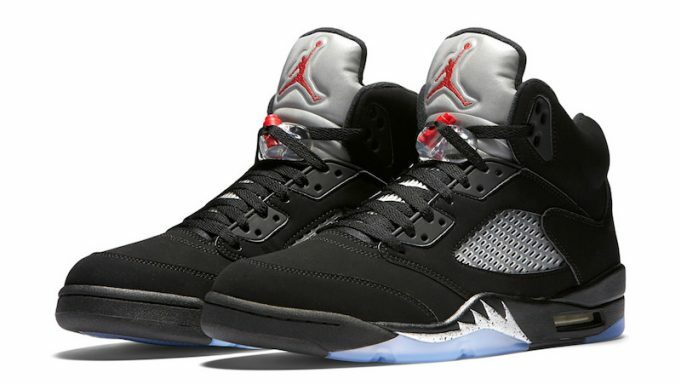 The Air Jordan 5 “Metallic Silver” 2016 release date is set for July 23rd, 2016 at a retail price of $220. 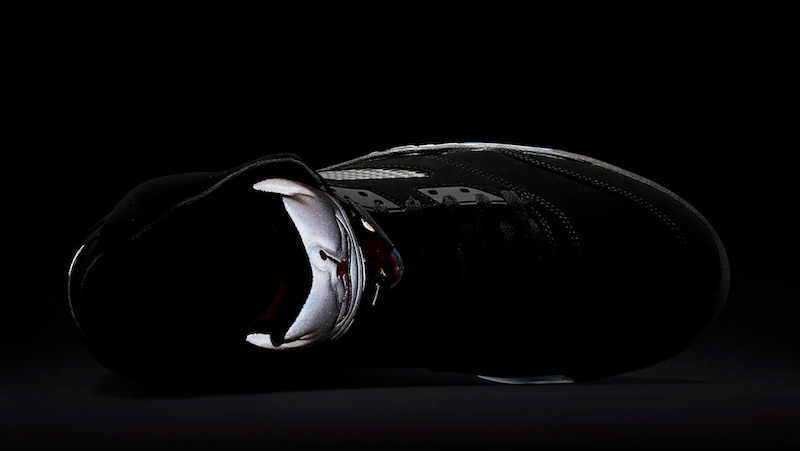 The Air Jordan 5 will release at Jordan Brand retailers across the globe including the U.S.